I love Elementary. Sherlock Holmes is my favorite character of all times and Johnny Miller bring a new twist to Sherlock’s personality. Way to go CBS. Love this show! Look forward to new season starting soon!!! For now I’m happy watching the past episodes. Thank you for renewing, please don’t stop any time soon. I would watch another season. We will definitely be watching Elementary! It’s one of our favorite shows. I would ABSOLUTELY watch a six (and seventh and eighth, etc.) season of Elementary! PLEASE put it back on CBS. show and the characters and watched every episode. My husband and I love this show!! It has been my favorite show since its inception. I love the acting, the dialogue, the intellectual approach. Then again, I have loved the original Sherlock Holmes books. I realize it’s about the perfect time slot. But I do so hope this gets worked out. 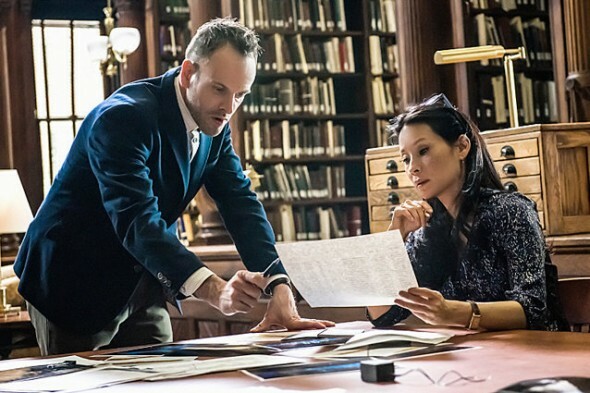 Please don’t cancel Elementary! It is a great show and I look forward to the new season. Great show, please keep it going! Love the program. Would watch it for several seasons more as long as there are no major cast changes.